You’re invited! To tend dreams in Oaxaca, Mexico, during the annual Day of the Dead festivities this fall, 2014. Join me, and become a part of the indigenous soul and mystical experience of this fine city and its incredible people, if only for a week. Dia de los Muertos is a Mexican holiday that can be traced back to its origin in an Aztec festival dedicated to the goddess Mictecacihuatl, who was know to her devotees as “The Lady of the Dead.” Celebrated throughout Mexico, but particularly beautifully in the state of Oaxaca, today’s Muertos focuses on gatherings of family and friends to remember and honor their dearly departed. 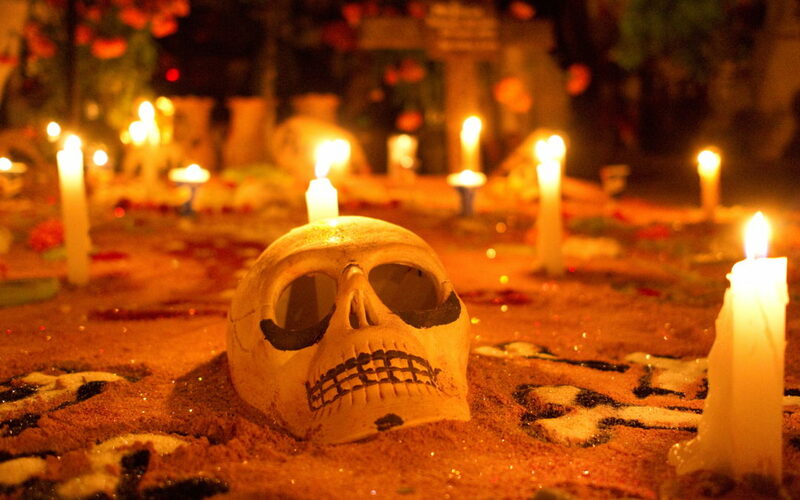 Hoping to encourage the souls of the dead to visit the living, family members create elaborate altars with offerings of sugar skulls and flowers, water and candles. Favorite foods, sweets, and drinks of the departed are also placed on the altars, along with pictures and other memorabilia. 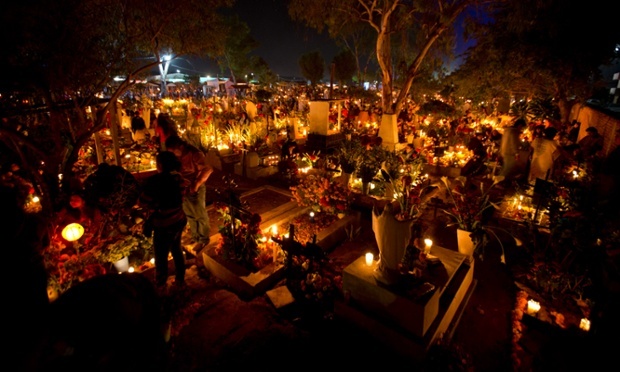 On the final day, relatives gather in the cemetery to decorate grave sites in likewise beautiful and elaborate ways for the sake of the souls of those who have gone before them. 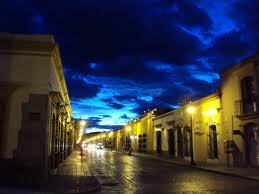 Oaxaca (wah-hah-kah) was founded in 1529 and recently named a UNESCO world heritage site. A spectacularly beautiful colonial city, it’s nestled in the Sierra Madre Mountains and surrounded by indigenous villages. 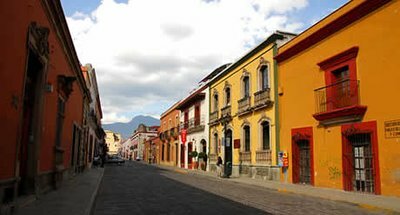 Though Oaxaca is the historical and artistic center of modern Mexican civilization, flying there is like traveling to Mexico’s past, where age-old traditions are practiced and protected by Oaxaca’s warm and hospitable people. Its festivals, known for their incredible beauty, are lively, spirited and colorful. Sometimes referred to as the “real” Mexico, Oaxaca has managed to maintain its indigenous essence and splendor unlike many other tourist destinations in Mexico. 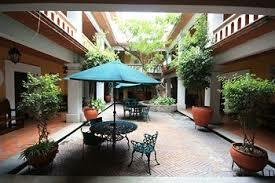 Walking along the cobblestone streets, your senses will be swept away. Experience the unique and savory, complex cuisine of Oaxaca and you’ll understand why it’s considered among the most sophisticated in the world. Oh, and did I mention mescal? 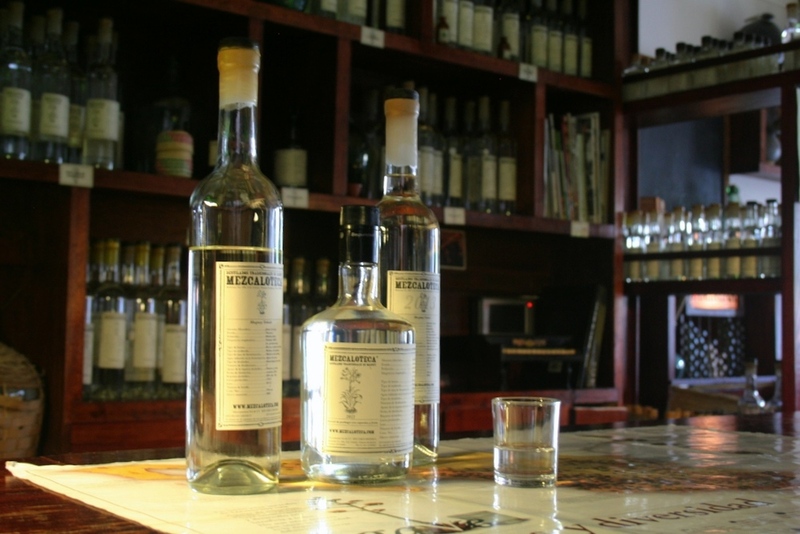 Everywhere you’ll go, locals will generously offer mezcal in the spirit of celebration that is Dia de los Muertos. Please note that the cost DOES NOT include air faire. Please note also that we will be creating an altar for our own dearly departed, so you’ll be asked to bring pictures, memorabilia, and small things to offer. 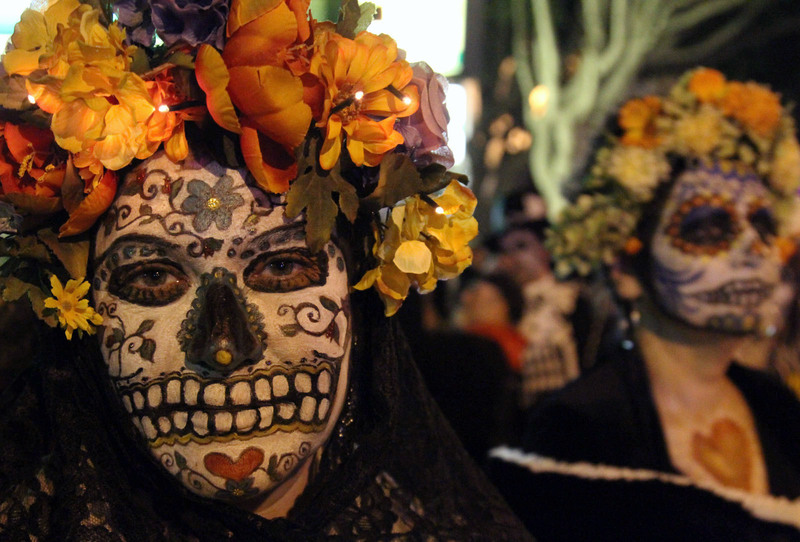 Other offerings, like sugar skulls and pan de muertos, can be purchased at the local market. I do hope that you may consider joining me in Oaxaca for the Day of the Dead Dream Tending and Ritual Retreat. For more information, or to secure your spot, please . . .